Posted on 12/04/2017 by Mickey McCarter	in Live Review and tagged casino, Center Stage, Dr. Fink, Marshall Charloff, Maryland Live!, Minneapolis, new wave, Prince, R&B, The Purple Xperience, The Revolution. 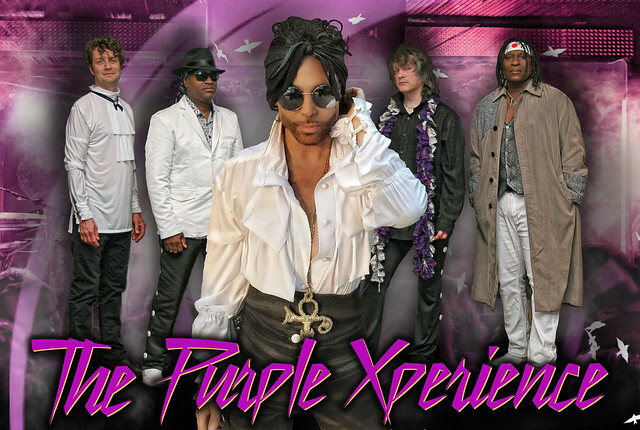 The Purple Xperience is a tribute to Prince, hailing from Minneapolis, Minnesota. The five-man band will visit Maryland Live! Center Stage to perform the songs of Prince on Thursday, Dec. 7. 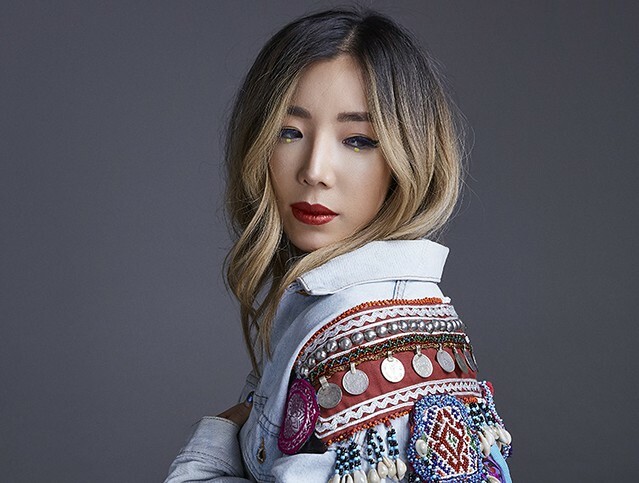 Posted on 10/23/2017 by EDMit it	in Live Review and tagged electronic, hip hop, Los Angeles, R&B, Tokimonsta, U Street Music Hall. Recently we traveled to DC gem U Street Music Hall, where we heard Jennifer Lee, better known as Tokimonsta, bless our eardrums with harmonic bass-driven sounds! Her debut album, Midnight Menu was a hit and seven years later, she’s still at it. Posted on 09/14/2017 by Mickey McCarter	in Live Review and tagged Alison Moyet, England, Historic Synagogue, new wave, R&B, Sixth & I, synthpop, Yaz, Yazoo. Alison Moyet performs at The Sixth & I Historic Synagogue on Sept. 11, 2017. 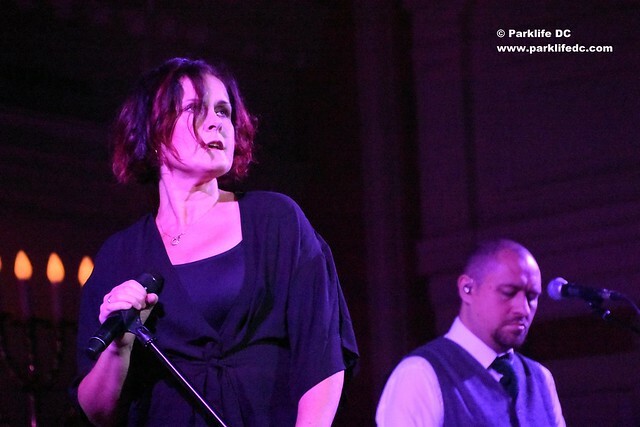 At one point during her show, Alison Moyet shared memories of her mother to a sold-out house at the Historic Synagogue at Sixth and I on Monday night. The British chanteuse misses her mother dearly, she intimated, but she could never escape the matron’s fierce protection of proper grammar. “I would write her letters and send a red pen because I knew she would mark them up anyway,” Alison said with a sly smile. Maternal perfection and remembrances combined in Alison’s lush new song “The English U” from her terrific new album Other, the release of which in June via Cooking Vinyl inspired a world tour — the North American leg of which launched in Washington, DC, on Sept. 11. Posted on 09/07/2017 by Mickey McCarter	in Live Review and tagged electronic, hip hop, Los Angeles, R&B, Tokimonsta, U Street Music Hall. 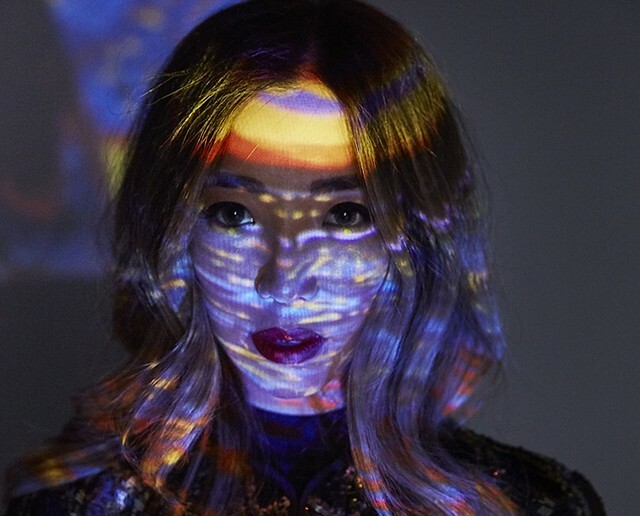 Jennifer Lee, better known as Tokimonsta, will release Lune Rouge, her third full-length album, on Oct. 6 via Young Art Records. She’ll be on tour at the time, and that tour will bring her to U Street Music Hall on Saturday, Oct. 14. Posted on 08/31/2017 by Mickey McCarter	in Live Review and tagged Howard Theatre, R&B, soul, Tank. 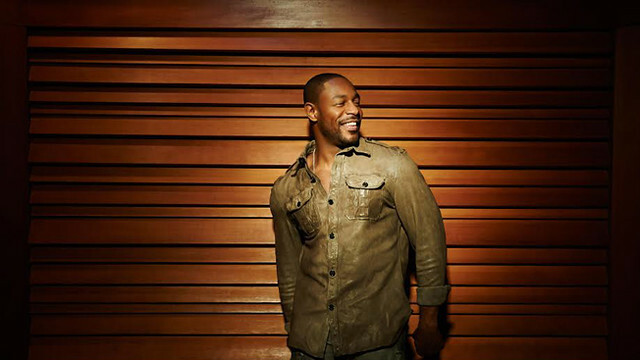 This fall, R&B singer Tank will release his eighth studio album Savage via Atlantic Records. He will launch the Savage Tour on Sept. 5, and that tour brings him to the Howard Theatre on Friday, Sept. 8. 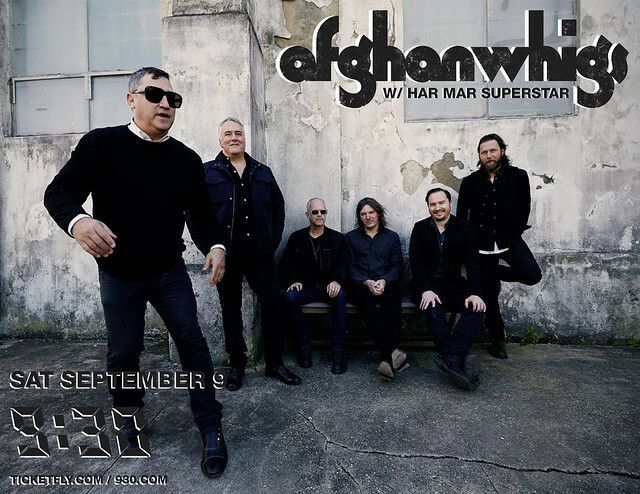 Posted on 08/30/2017 by Mickey McCarter	in Live Review and tagged 9:30 Club, Afghan Whigs, free tickets, post-grunge, R&B, soul, ticket giveaway. The venerable Afghan Whigs released In Spades, their eighth studio album, in May via Sub Pop Records. Their accompanying tour hits 9:30 Club on Saturday, Sept. 9, and you can win tickets to go with Parklife DC. Posted on 08/14/2017 by Mickey McCarter	in Live Review and tagged Capital One Arena, disco, Earth Wind & Fire, funk, Philip Bailey, R&B, Ralph Johnson, soul, Verdine White. 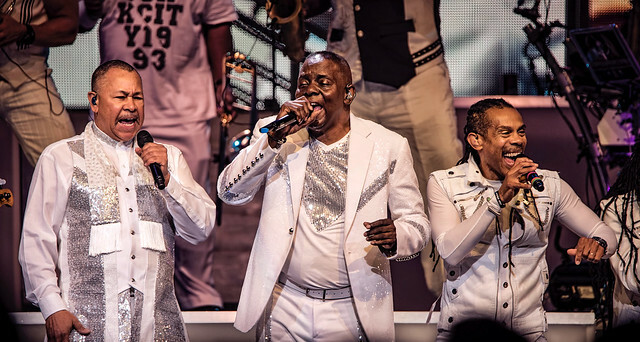 Earth, Wind & Fire swept into the Verizon Center, newly renamed Capital One Arena that very same day, and dazzled a large crowd on their 2054 Tour on a double bill with Nile Rodgers and CHIC on last Wednesday.